Red will be the theme of our first exhibition to extend this summer. Red primary color goes back to the birth of humanity, symbolizes power, wealth, but also heath and revolution. It’s the color that the human eye detects easily. 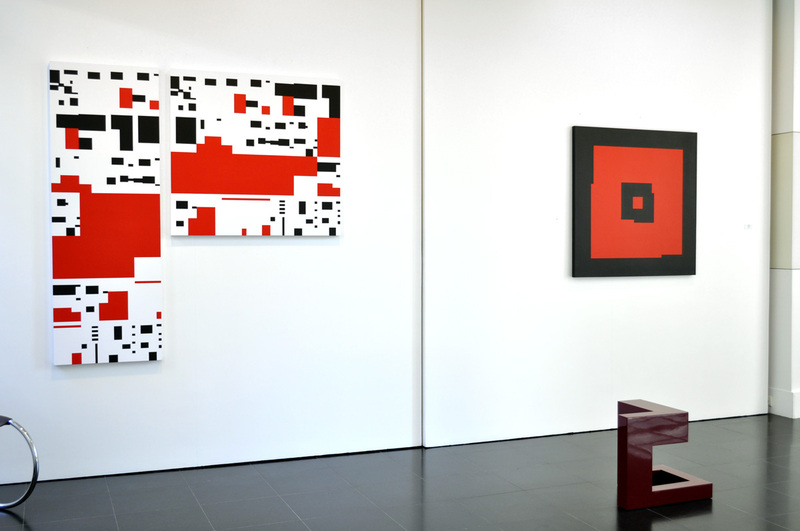 We will propose you works by contemporary artists of the gallery around the red color. Clear, dark, pure, in large or small patches, this color contrasts, phrases, structures, balances, boosts, electrifies and sometimes fascinates at its mere presence. 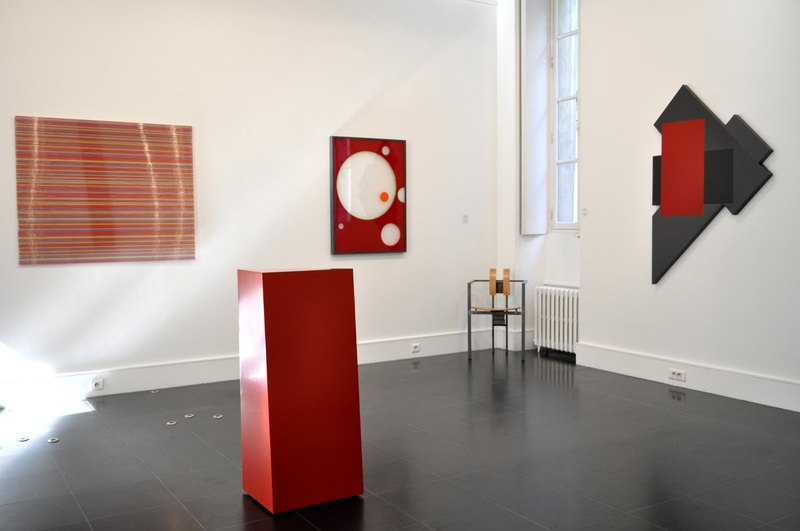 You will discover or rediscover ‘red works’ by Charles Bézie, Jean-François Dubreuil, Jean-Gabriel Coignet, Renaud Jacquier Stajnowicz, Antoine Perrot, Yves Popet or Moon-Pil Shim, all of them admirably knew how to give all of it strength to this color.